Today I bring you another batch of 10 properties in the 250,000 – 500,000 range. Many of these are properties that would have been marketed towards the 500,000 mark in the days before the market dropping. Certainly when you see a property that had been actively promoted at 440,000 being offered for less than 300,000, you see that these offer great value for money. As always, I appreciate your comments. SIZE: The plot size 500m2 and the living space 125m2. Really stunning Mediterranean detached Villa with breath taking panoramic views, with kidney shaped private pool and stunning views over the golf course and to the sea beyond. Situated in a quiet qul-de-sac. Two with double bedrooms all with built-in storage, one with en-suite. Large lounge with open fire, doors leading on to terrace and leading into easy maintenance gardens. Large Kitchen, Dinning room (This can also be used as another third bedroom). Family bathroom. Furnished. Alarm system. Private pool, landscaped mature gardens easy maintenance grounds and golf course views, roof solarium with views, off road parking & storage areas. SIZE: The plot size 1000m2 and the living space 320m2. Stylish Mediterranean detached Villa situated in quiet location. This villas has space and great for entertaining area with double bedrooms all with built-in storage, en-suite bathrooms. Large lounge with open fire and galleried feature landing with high ceilings, doors leading on to terrace and leading into easy maintenance gardens. Large Kitchen, Dinning room. Family bathrooms, Gymnasium. Landscaped gardens, Private swimming pool with feature waterfall, off road parking. Contemporary style single floor detached brand new property offer the latest design layout with exacting standards and build finish. The property offers spacious room sizes with bright aspect floor to ceiling windows to maximising the light. Located within easy reach of wonderful sandy beaches and local shopping amenities. International airports are within one hour drive away. All properties come with swimming pools and landscaped gardens and will ready to move into. The new phase will be ready for 2015. SIZE: The plot size 500m2 and the living space 145m2. Contemporary style two floor detached brand new property offer the latest design layout with exacting standards and build finish. The property offers spacious room sizes with bright aspect floor to ceiling windows to maximising the light. Located within easy reach of wonderful sandy beaches and local shopping amenities. International airports are within one hour drive away. All properties come with swimming pools and landscaped gardens and will ready to move into. The new phase will be ready for 2015. SIZE: The plot size 300m2 and the living space 150m2. 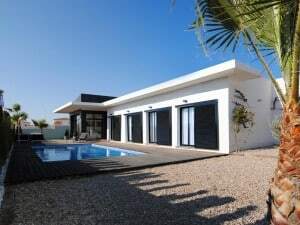 Selection of detached villas that offers a modern contemporary style within 5mins walking distance to the beach and marina, every room has either access to outside with balconies or patio areas, private swimming pool. This property offers spacious room sizes with bright aspect floor to ceiling windows to maximising the light. Located within easy reach of wonderful sandy beaches and local shopping amenities. International airports are within one hour drive away. All properties come with swimming pools and landscaped gardens and will ready to move into. 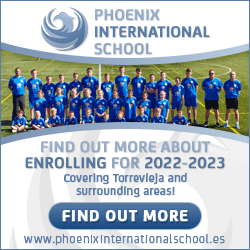 The new phase will be ready for 2015. SIZE: The plot size 465 m2 and the living space 116m2. 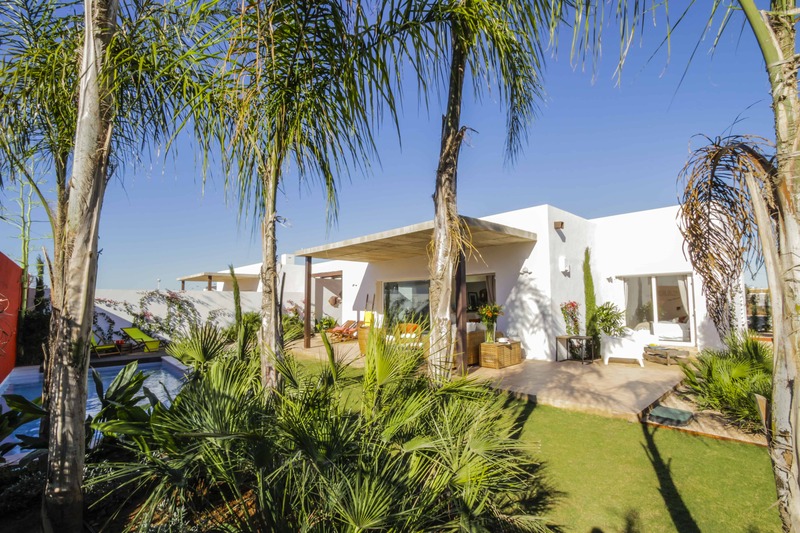 Location is one of the most important factors when buying property, this property is set within natural countryside and offers spacious modern styled contemporary villa with three double bedrooms and two bathrooms. This property gives a bright and airy feel over two floors and has large feature glass windows & doors with views all overlooking the private swimming pool. The property is ready for 2015 and has landscaped gardens. Located with easy distance to beaches, commercial shops and town centres whilst within one hours drive to International airports. 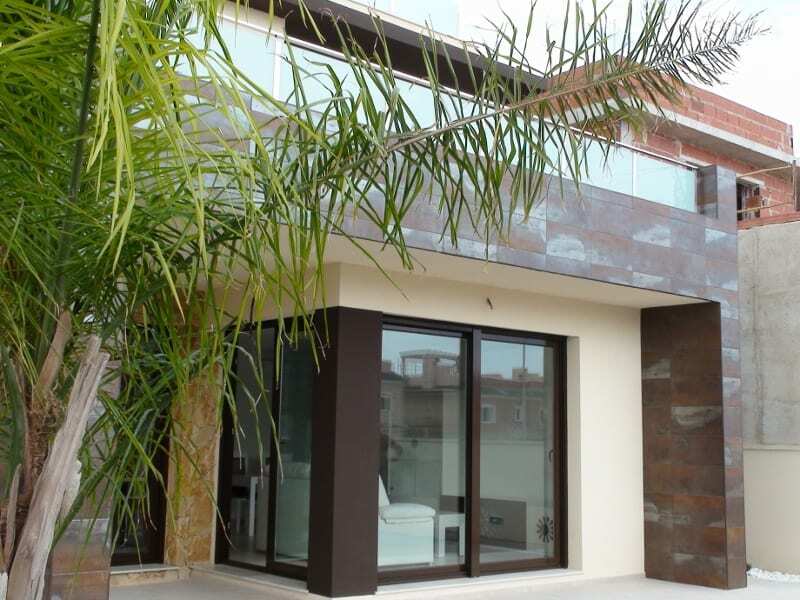 Spectacular detached contemporary styled villas with sea views just few minutes walk to the beaches of this charming town. This property gives a bright and airy feel over two floors and has large feature glass windows & doors with views all overlooking the private swimming pool. The property is ready for 2015 and has landscaped gardens. Located with easy distance to beaches, commercial shops and town centres whilst within one hours drive to International airports. SIZE: The plot size 500 m2 and the living space 123m2. 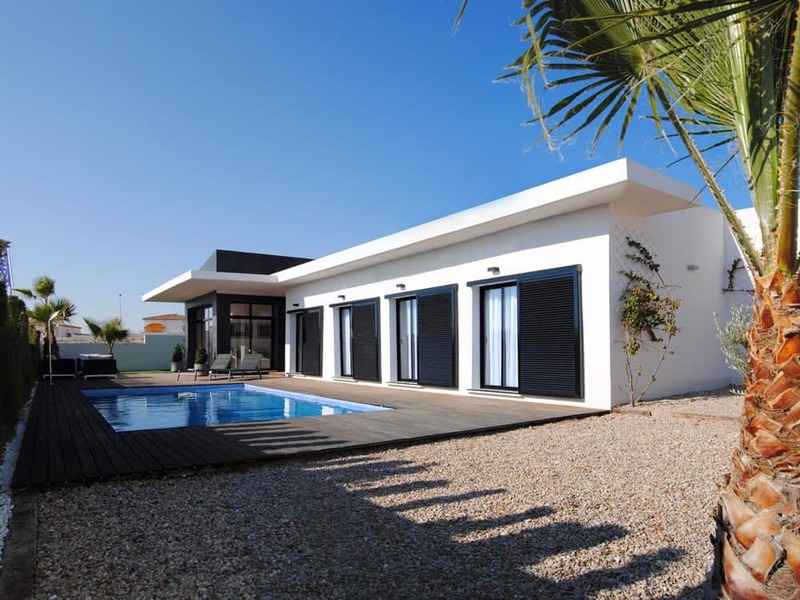 One of the most desirable locations on the unspoilt countryside and golfing resort this modern styled contemporary villa has three double bedrooms and two bathrooms. This property gives a bright and airy feel over two floors and has large feature glass windows & doors with views all overlooking the private swimming pool. The property is ready for 2015 and has landscaped gardens. Located with easy distance 10mins drive to beaches, commercial shops and town centres whilst within one hours drive to International airports. SIZE: The plot size 450m2 and the living space 150m2. Master bedroom with walking wardrobe and main bathroom, front terraces and rear garden. Located in established, quiet and peaceful residential area of Los Balcones, near to Torrevieja, Costa Blanca region. 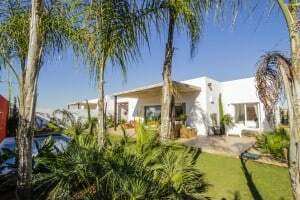 This detached Mediterranean styled villa in matured setting on 1200m2 plot offering 265m2 build comprising four double bedrooms and two bathrooms, outside terraces, swimming pool, private drive and all within walking distance to beaches, bars and restaurants. 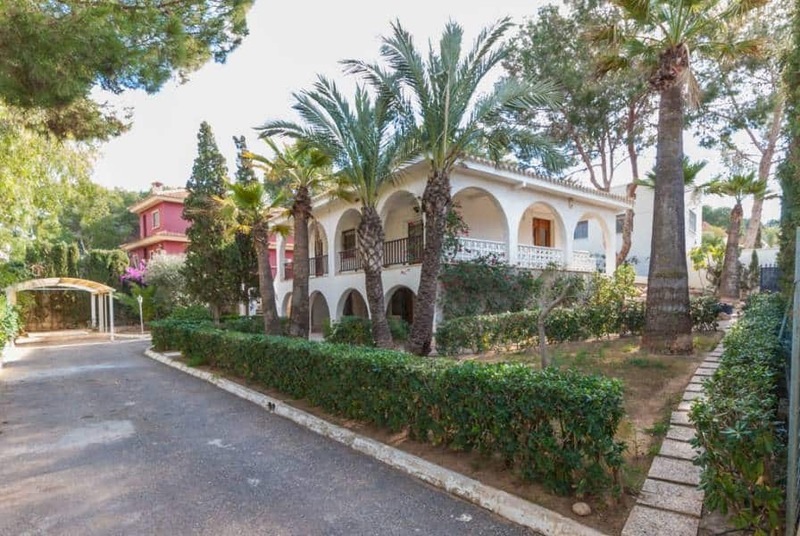 This property has already substantial price reduction from 440,000 euro.